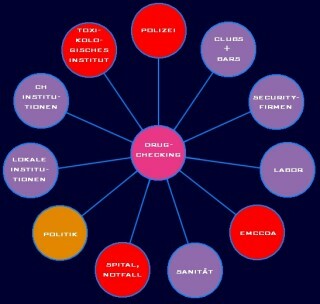 Contaminants The results of the illicit drugs market have been discussed again and again. Prohibitive drug policy causes a lot of negative consequences, of which stigmatization, impact on health, criminalization, abuse and violation are only a few. With this short series of articles, Sensi Seeds aims to inform the reader about contaminated cannabis and the possibilities of drug checking. So, why is cannabis being contaminated in the first place? Sadly, not by accident, but in order to boost its weight and therefore the earnings of the seller. A disturbing array of adulterants, known as extenders, are being ever more frequently found in cannabis sold on the black market. The cannabis user has to live with the results, which are not to be underestimated, and can be extremely dangerous to health. 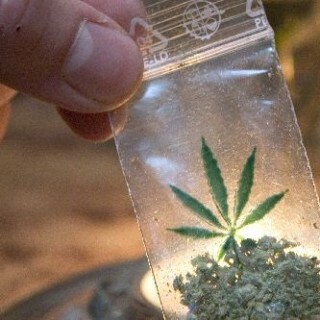 Quite a few substances can be used so as to increase the weight of cannabis. For example, the pulverized leaves of the plant, herbs and spices, fats and oils, shoe polish, sand, wax, sugar, hairspray, Brix, pesticides and fertilisers, lead, mould, glass and talcum powder. 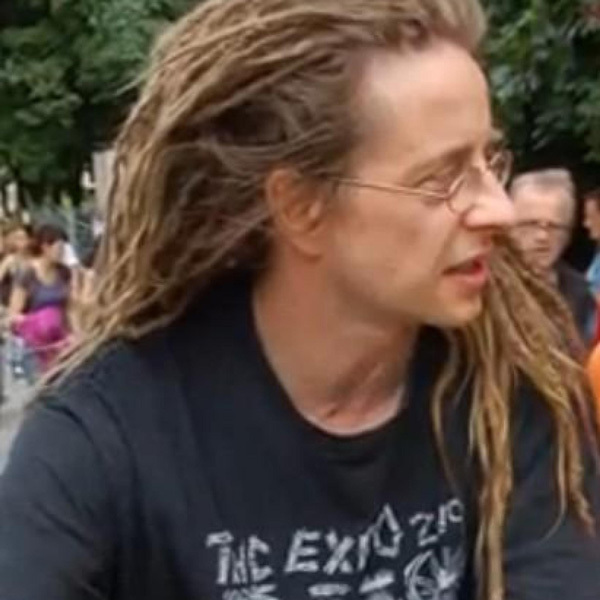 The ingenuity and variety of ideas seems inexhaustible, but they are very often irresponsible and ruthless. Sugar, salt and other intensively flavoured substances can be recognized by gustation test – simply touch the bud to the tongue. Brix can cause a burning sensation in the mouth and on the tongue so visual inspection should always be carried out first, as Sensi Seeds does not wish to encourage ingesting harmful substances! 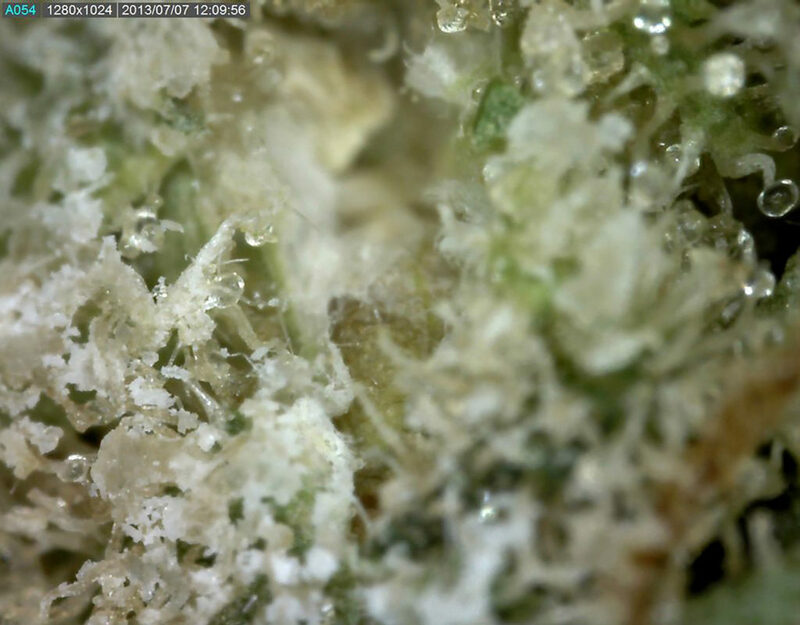 Sand, glass and minerals also crunch between the teeth, and can be identified by rubbing buds – or the residue from packing material – against a CD, where the hard particles will cause scratches. . Getting a small pocket microscope enables one to more easily spot and analyse structures, and is recommended for anyone who suspects they may come into contact with “extended” cannabis. When growing outdoors, attachments of sand and soil cannot always be avoided, especially not as the plant gets stickier while flowering. 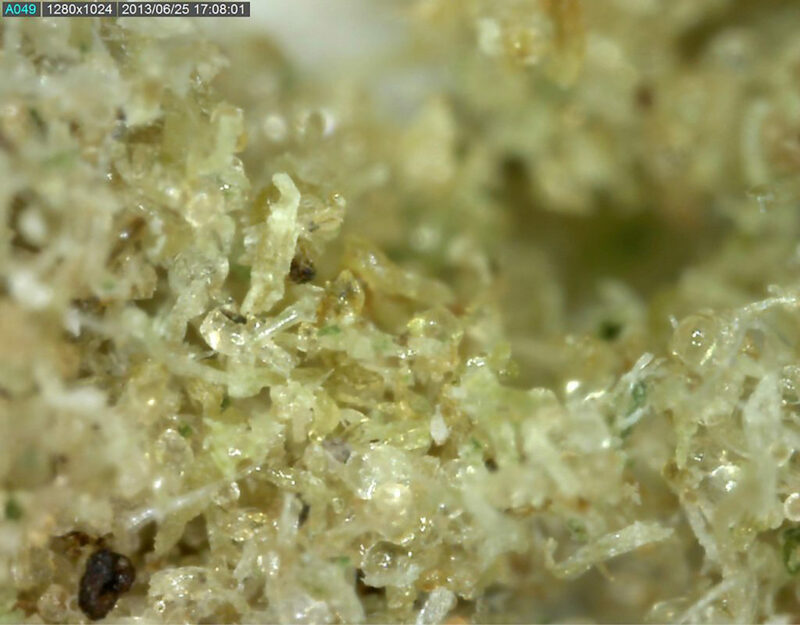 Nevertheless, cannabis is often willfully being contaminated with sand or quartz sand. Small materials can remain in the transportation medium, such as plastic bags. In addition, cannabis stretched with sand crunches between the teeth. This method of weighting cannabis can be pretty easily recognized. Through inhalation of quartzous sand one runs the danger of developing silicosis as a form of pneumoconiosis, which is a serious lung disease, causing inflammation and scarring in the form of nodular lesions in the upper lobes of the lungs. The result of this can be bronchitis. Silicosis is developed by inhaling fine dust, quartz crystals and other mineral substances, and usually is only found as an occupational hazard among those who work with stone and silicate materials. Cannabis that tastes sweeter than usual could be infused with sugar. Standard glucose tests – available in pharmacies as small paper strips – can tell this with certainty, asthey give quick and reliable results on carbohydrate loading. Sugar is a common cannabis extender as it is cheap and easy to obtain and apply: the sugar is dissolved in boiling water which, when it has cooled, is sprayed on the plants. The water evaporates leaving a sticky layer. 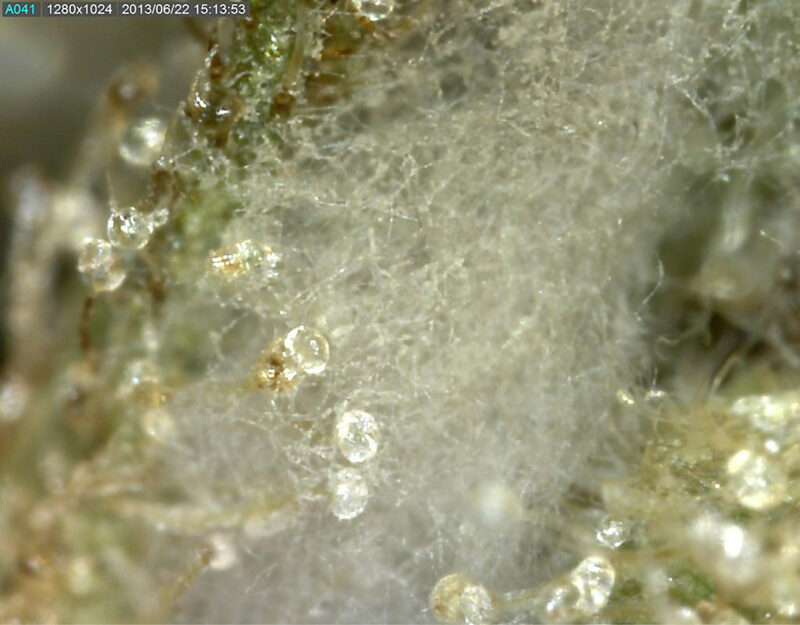 If white sugar has been used, the buds may have a very pale appearance; brown sugar is also used as it appears closer in colour to mature trichomes. Cannabis soaked in sugar burns poorly and leaves hard ashes. Caramelised sugar residue covers the mucous membranes and bronchial tubes and can cause serious tussive irritation. Through burning and smoking, the fine inhaled caramel drops can become sediment on the lungs and cause cancer-producing substances. Fabricated in the US and Australia, Brix serves only one purpose: ‘extending’ cannabis. Brix is a liquid consisting of sugar, fluid synthetic material and hormones, in which the buds are dipped after harvest, then hung up and dried. 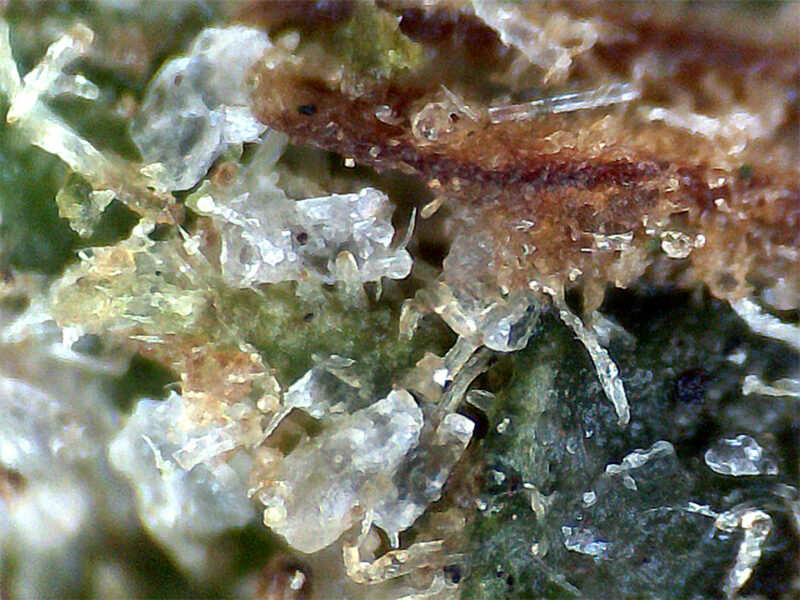 At first sight, Brix-soaked cannabis can almost not be distinguished from unadulterated buds. However, it burns extremely badly and leaves hard ashes. Brix contains liquid plastic and belongs, amongst other synthetic waxes like shoe polish, to the most harmful cannabis admixtures. A continuous irritating cough, mucus and shortness of breath are only a few consequences. Cancer-causing substances can be set free when Brix impregnated cannabis is burned. Furthermore, it can contain mutagenic substances. Hairspray is highly flammable. Exposing consumers to burning and inhaling this blend of industrial polymers, alcohol and much more is a crime: malicious injury. The buds become hard and compact. Hairspray coated cannabis is as difficult to smoke as Brix grass, which is why the two are very often confused. Cannabis sprayed with hairspray gives off a penetrating, chemical flavour and atypical, perfumed smell.The solvents in hairspray hold a high risk of cancer when burned. Prior to the renovation of the Sensi Seed Bank, visitors could actually see buds heavily coated in hairspray – a rare, still complete Presentation Box from the mid-90s held long colas that had been sprayed as a preservation measure when they became so dry that they began to disintegrate. Even opening the display cabinet where the box was kept was enough to release an unnatural smell, totally unlike cannabis. 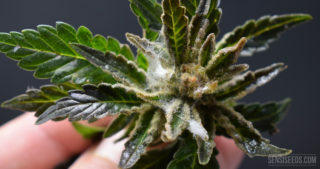 Fungicides for fighting root and stem rot, pesticides against spider mites and thrips, and fertilisers and plant nutrients for better plant growth can all negatively affect cannabis. Pyrethrins (insecticides for plant protection and crop spraying) can change nerve functions and potentially lead to neurotoxicity (damage of the nervous system). They may also provoke serious asthma related symptoms. Whether chemical or biological, pesticide and fertiliser leftovers can remain in the buds in high concentration for a long time and are therefore an invisible danger for the consumer. This residue increases the weight of the buds, and is especially prevalent with fertilizers as for-profit growers continue to feed the plants up until the moment of harvest in the hope of producing the largest buds possible. The alternative, which eliminates plant nutrients, salts and other remains of additivesfrom the cannabis plant – at least to some extent – is flushing, which means the plants cease receiving fertilizers but are regularly watered and rinsed with plain water for about one to three weeks before harvest. However, there have been reports of buds not only contaminated with fertilizer residue, but actually soaked in phosphorus and potassium fertilizers known as PK13/14 in order to greatly increase weight. Obviously, the higher concentration of fertilizer increases the associated risks. 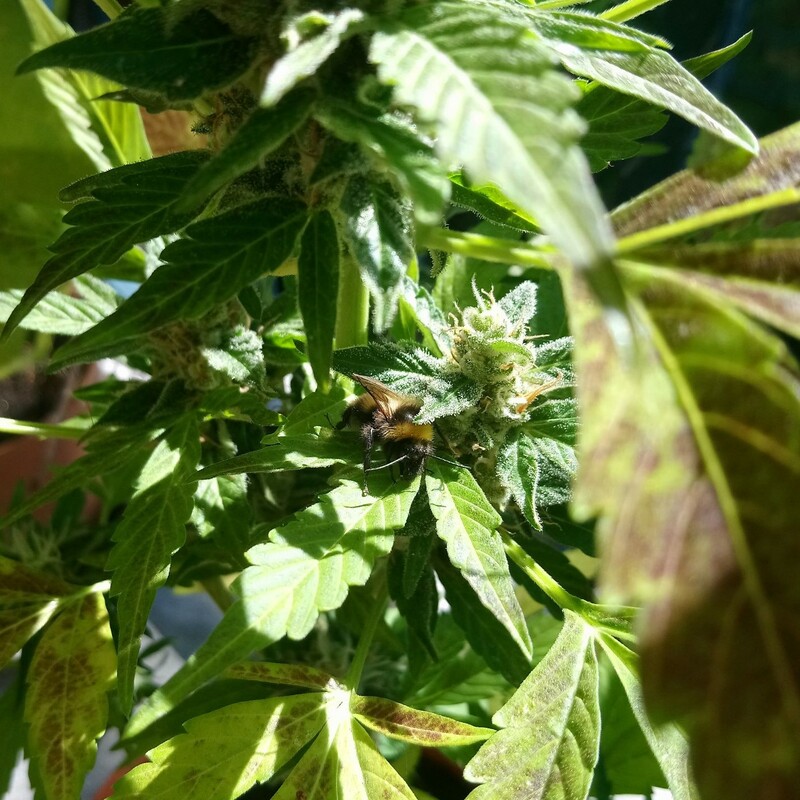 TO BE CONTINUED BY SENSI SEEDS…. After reading this I think I'll give up. 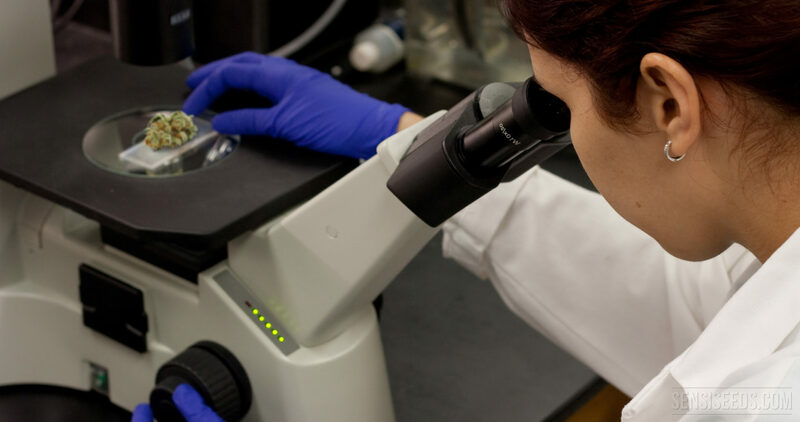 BIOIMAGER Inc. specializes in providing the turn-key and high efficient microscopy-based imaging solutions for life sciences and industrial applications, including epi-fluorescence, biological, metallurgical and polarizing microscopy products. Dangerous times for people who buy cannabis in this foul year of our Lord, 2016. For many it will be time to risk their freedom and grow their own. Or make friends with someone who does..
Sure, fault lies with the evil scum that do this.. but if it wasn't cannabis, they'd be destroying something else.. ultimately, I think we all know that THIS is the government's fault. Hi, Brix is a sugar index rating of juices, pulled from a refractometer,you are referring to the Brix+ sugar-water product. Brix itself is good, as long as it is natural to the plant and not just sugar from a bottle. Brix is why people grow in soil va hydroponic. CuttingEdge SourDee/Sugaree, Grotek PinaColada/Grapefruit/Blueberry/Strawberry/GreenApple Final Flush. This is just a small taste of the fake-scent sugar-water products used on LEGAL, STATE APPROVED MEDICAL CANNABIS. These products are mostly plant esters from industry scraps (peels, rinds) and simple sugars (table sugar) that soak right into the roots and into the plant fiber. These products contain other ingredients that may or may not assist your crop, mainly included to sell the idea that this is a fertilizer/nutrient supplement. It is not. 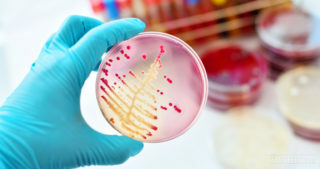 It is a direct contaminant/adulterant. The bottled product gives the plant the same exact smell of the product. A direct transfer, no chemical reactions or anything. The sugar adds useless sandbag weight, it does not increase yield. It inflames premature buds and gives them a whitish, frostier appearance. It hides minor cases of mold. The growers who use this stuff are convinced by the fact that they waste so much money trusting opportunist salesmen.. Its a horrible case of debt induced delusion. It is absolutely no different than spraying your buds with honey water, or Coca-Cola. Youre just buying it premixed and sending it up the root for complete absorption. When I lived in Northern California and Oregon, fruity strains tasted absolutely amazing. When I moved to Colorado/Az, I discovered the fake weed. Spending meticulous hours cleaning my vaporizers,and tossing more "Cannabis" in the trash than I was consuming. The state health departments do not care one bit. 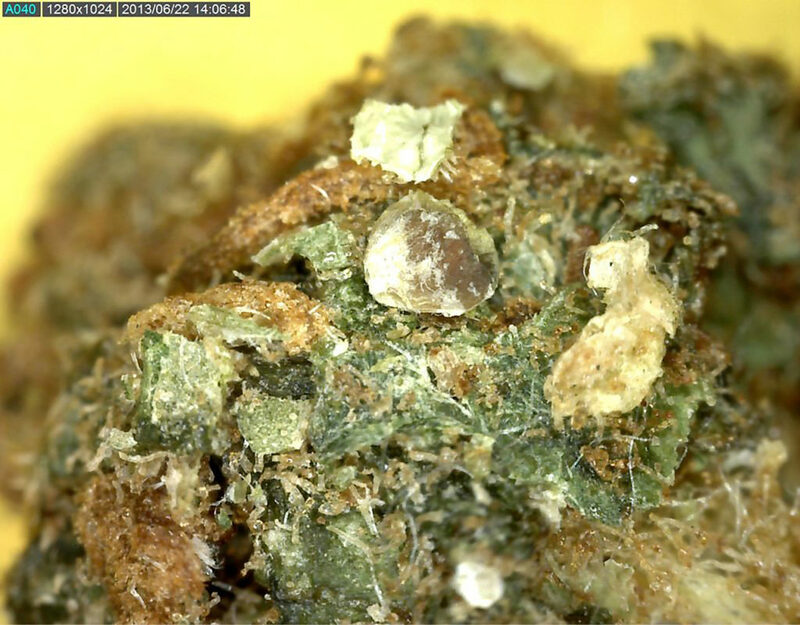 Not only is the marijuana contaminated with fruit scented sugar water, it is contaminated with nut products and lactose products,in the form of mold hiding sprays and feeds. I have seen ONE peanut allergy warning. I have no idea why peanuts are being used, but Neem nut oil is on a large percentage of legal market Cannabis, as a mold deterrent. Many dispensaries pass the smell of processed Neem oil and rotted milk spray off as terpenes. Those are not the only unnatural smells found in legal medical Cannabis. A lot of the product can be seperated into groups by the line of nutrient it was grown with. I call smell Botanicare PBR on a large portion of the flowers. Several others I can group but have yet to identify. The smell and color can be consistently seperated in some dispensaries, the buds are so heavily contaminated. Not much else to say. Its illegal to grow your own MMJ in Arizona, where this problem is worst. Arizona dispensaries have the worst Cannabis I've ever experienced. That is including tons of bricked up seeded import. Hardly any of it taste like Cannabis varietals. It all taste like lawn clippings and grow products. I suggest people grow their own despite the illegality of home production. This is what legalization gets us. Smart people were asking for decriminalization. The corporations sponsored legalization. 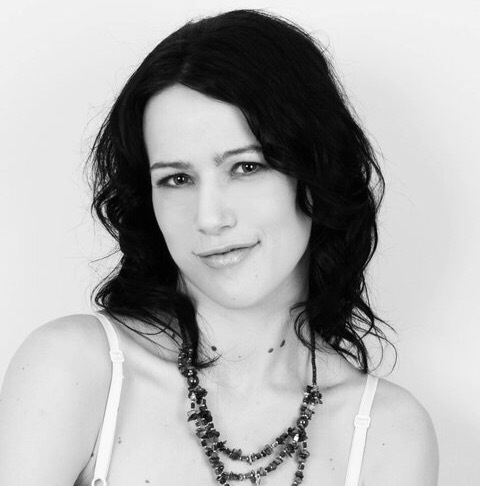 The retailers grow the product themselves, they have exclusive production rights and zero regulations. It is absolutely disgusting on all accounts! Thanks for your comment. This sentence: "Brix is a sugar index rating of juices, pulled from a refractometer,you are referring to the Brix+ sugar-water product. Brix itself is good, as long as it is natural to the plant and not just sugar from a bottle. Brix is why people grow in soil va hydroponic." does not entirely make sense; in Europe, where Sensi Seeds is based, the product is referred to as Brix and I am unfamiliar with the "sugar rating" you refer to by that name. Interesting to hear about the contaminants in legal medicinal weed in the US though, thanks for sharing. I am having a bad problem with some bud. It has a heavy smell of what i think is a chemical smell. Has anyone else ever had this problem? When harvested, the plants smell amazing, and like they are supposed to. But once they are dried, its horrible. They are flushed prior to harvest, and washed once cut. Someone please help!!! Unfortunately, legal restrictions mean we can't answer grow related questions or give grow advice on this blog. However, we do have the Sensi Seeds Forum where you can ask questions and share your experiences with a thriving community of cannabis and gardening enthusiasts, so please don't hesitate to join the community! BRIX is a term used to describe the sugar content of a plant - high brix content means high grade plant material, low brix content means poor quality plant material. But there is also a product called Brix+ which is a sugar/plastic based substance used as a foliar spray to increase weight of buds and decreases the shrinkage of buds when they dry out, so they look like big fat buds but dont chop out to many bowls. Luckily, the days of ‘grit weed’ and other forms of contaminated cannabis being everywhere you look are gone, as domestic markets have improved and reliance on imports has lessened. 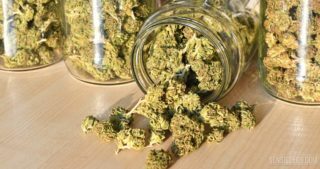 However, occasional batches may still crop up, so it is best to be aware of what’s in your bud, and how to be sure.